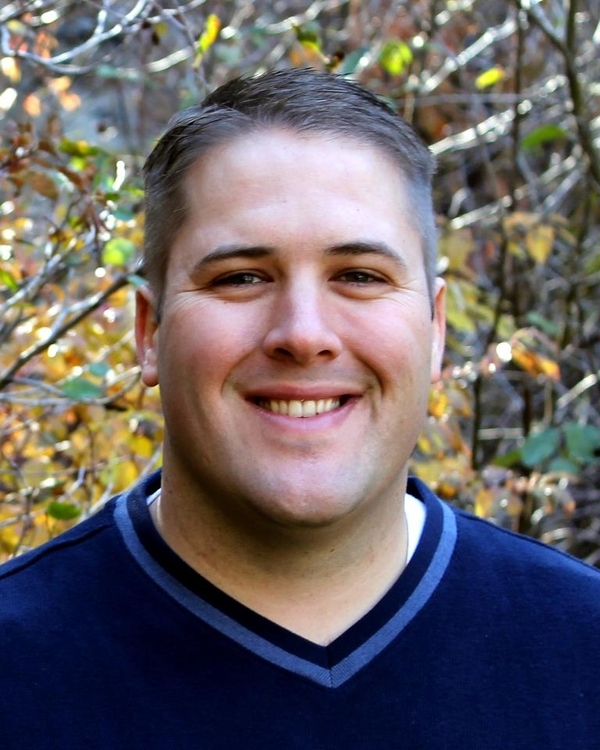 Dr. Budd was born in Indianapolis and grew up in Fullerton, CA He attended Brigham Young University in Provo, UT and received his dental degree from UCSF in 2008. 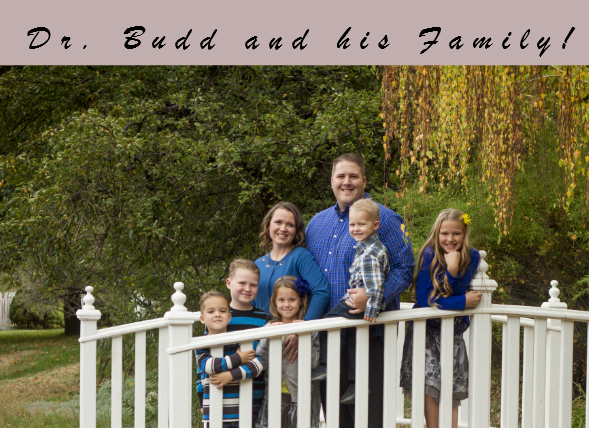 Dr. Budd married his college sweetheart who grew up in Carson City. After dental school, they returned to Carson City where they live with their 5 children. Dr. Budd also enjoys taking advantage of the beautiful outdoor activities that our area has to offer. When he isn't at the soccer field on weekends or tending to his garden and berry bushes, you can usually find him with a fishing pole in his hand or hiking boots on. Dr. Budd gave 2 years of service with the National Health Services Corps at the Community Health Alliance Wells Ave. Clinic in Reno, NV. After his 2 year service commitment ended, Dr. Budd continued on at the clinic for over 5 years, eventually becoming one of the dental directors of the program. In March of 2014, Dr. Budd made the decision to give his full time and attention to Minden Dental after 3 years of being part-time. Dr. Budd is a member of the American Dental Association, the Nevada Dental Association, the Northern Nevada Dental Society, the Academy of General Dentistry. Dr. Budd is the recipient of numerous awards, including awards for outstanding professional ethics.